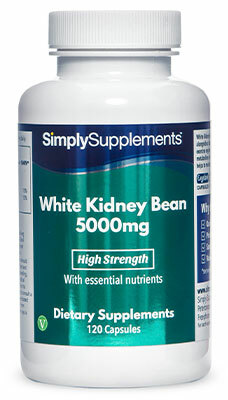 White Kidney Bean Extract 5000mg is a standardised and highly concentrated extract of white kidney beans that is popularly chosen alongside a healthy diet and exercise regime. 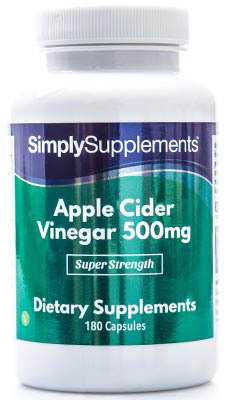 This supplement has grown in popularity, and its use has become widespread in recent years due to exciting findings from scientific research. 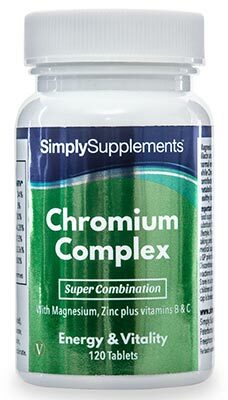 Simply Supplements have teamed up with industry-leading suppliers and manufacturers to provide our customers with this high-quality natural support supplement. Thanks to a sophisticated process of standardisation, there is a consistent level of potency and purity in every single dose. 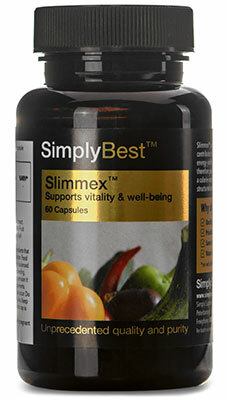 This is complemented by these high-quality nutrients being introduced to our exclusive EasyGest capsules. Our convenient EasyGest capsules have a smooth, easy-to-swallow outer shell and are simple to open up and add to food or drink if preferred. All Simply Supplements products are manufactured at our state-of-the-art facility based in the UK, and have been formulated by our expert team of nutritionists. Every supplement is made to the standards of the Good Manufacturing Practice (GMP) using only premium-grade ingredients. Throughout the production process, stringent quality control procedures, such as microbial limit testing and chemical analysis are implemented to give our customers peace of mind that they are receiving a premium-quality supplement every time. 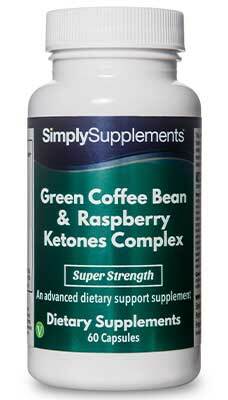 Take one capsule three times a day before a meal as a food supplement or as directed by a healthcare professional. Store in a cool dry place. Keep away from children at all times. Do not use if the seal is broken.